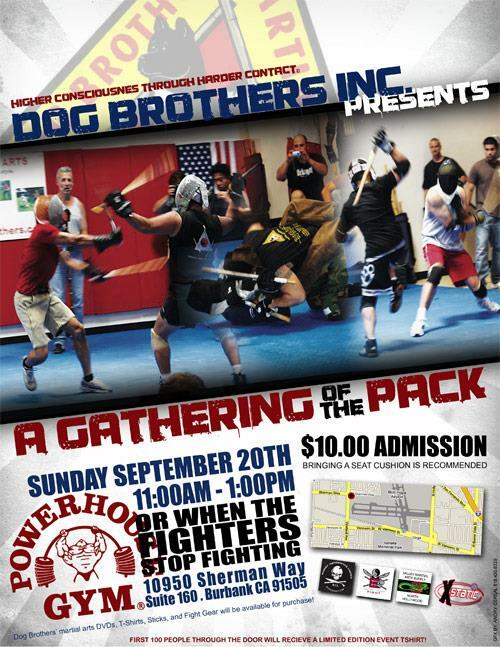 Eric the Trainer is proud to sponsor "A Gathering of the Pack". Come out and experience the coolest stick and knife fighting around. The Powerhouse Gym has plenty of parking and the basketball court where the Gathering will be held has plenty of room. Bring cushions for your comfort.